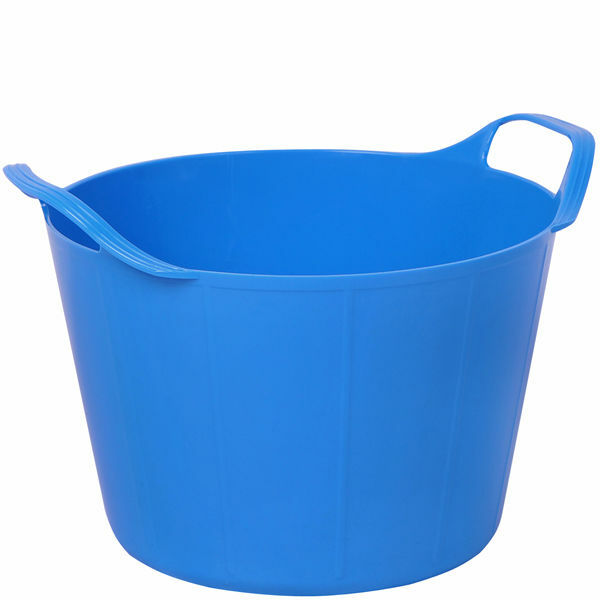 An absolutely brilliant flexi tub that is multi-purpose with a variety of uses around the home, garden, school, office and more. 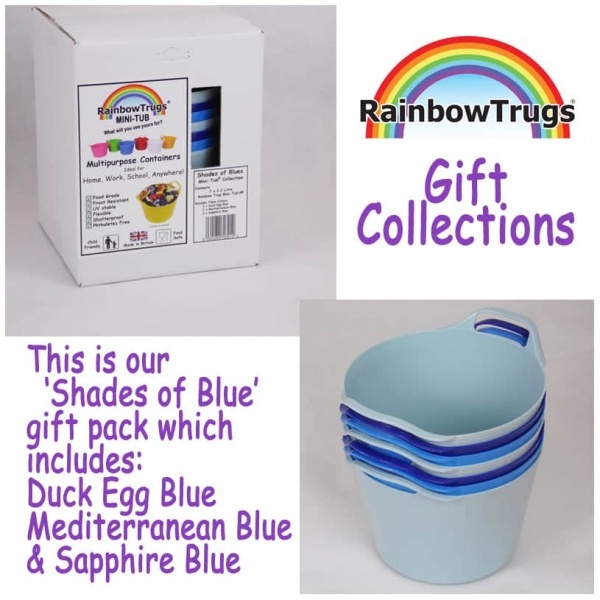 Mini-tub's are made from 100% Food Grade material so can be used in the kitchen or for serving party snacks. Perfectly safe for children and animals as they are 100% free from harmful phthalates which some manufacturers use to increase the flexibility of their products. Truly useful containers, no home should be without flexible Mini-Tubs!